Brooklyn rapper Casanova first burst on to the scene with his local hit ‘Don’t Run‘ back in 2016 and since then, consistently gained momentum with his music. With his single ‘Set Trippin’ continuing to pick up steam, Casanova has a new situation that would be of interest to Rap fans. The rapper’s deal with Roc Nation was revealed earlier but in an interview late March with DJ Nina 9 on Sirius XM’s Hip Hop Nation, Casanova let the cat out of the bag that he’s also got a situation with Def Jam Records. “My music is going through Def Jam but I’m with Roc Nation,” he says beginning at the 5:30 mark in the video below. It looks like he’s officially a Roc Nation artist with Def Jam handling the distribution side. 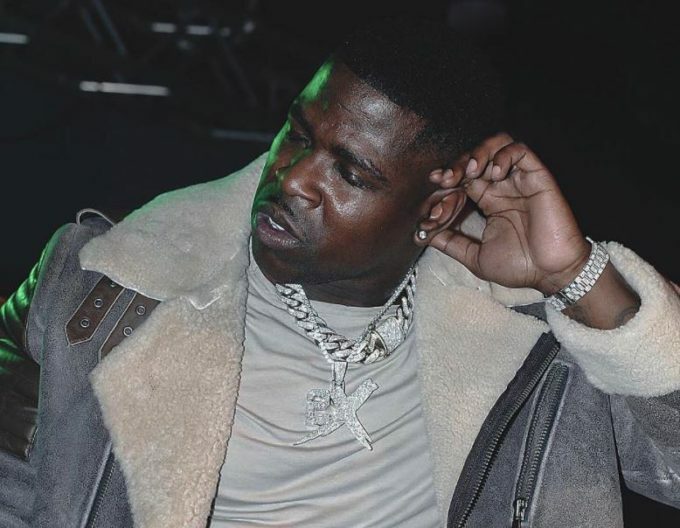 Casanova, who was earlier signed to Memphis Bleek’s Warehouse Music Group, also says that his new project is due in June.